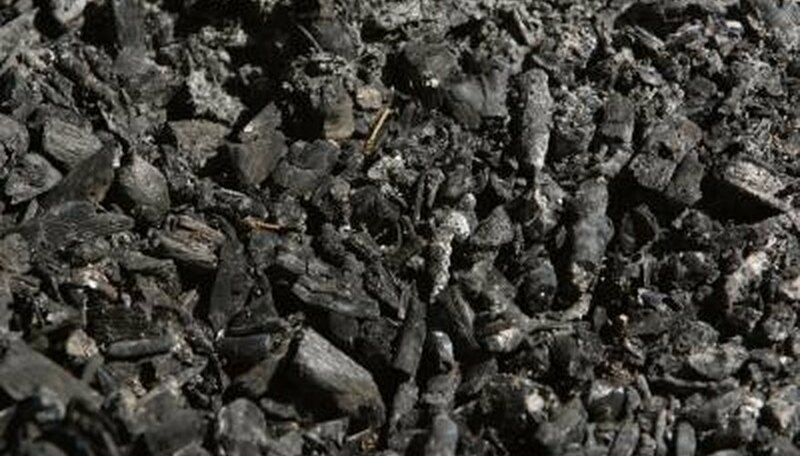 Coal is a fossilized fuel formed millions of years ago and made from the decomposition of plants and other vegetation. It is organic matter comprised mostly of carbon, but also small amounts of hydrogen, nitrogen and sulfur. Coal is a black or brownish-black sedimentary rock mined from the earth as lumps. This hard substance is combustible and easily burns to produces heat and ultimately electricity. Coal is the most abundant fuel available on Earth--there is almost five times more than the amount of oil and natural gas combined. While coal is a great source of fuel, it is also a great source of carbon dioxide, which is contributing to global warming. . The main use for coal in the United States is fuel. At power plants, coal is burned in a furnace with a boiler to make steam. The steam is then used to spin the turbines that produce electricity. According to the Department of Energy, “About 92 percent of the coal used in the United States is for generating electricity.” There are also industrial uses for coal. The Department of Energy states, “Separated ingredients of coal (such as methanol and ethylene) are used in making plastics, tar, synthetic fibers, fertilizers, and medicines.” Other industries that use coal are steel, paper, and concrete. In other parts of the world, coal is mainly used for heat. There are several ways to transport or ship coal. This is necessary because, according to one estimate, more than 1 billion tons of coal is moved each year. After coal is mined, is it ready to be shipped. If the mine is close to a destination, trucks can carry the load. Using conveyors to move coal is another option for shorter distances. In 68 percent of cases, coal is transported by the railroad. This can be very expensive. Sometimes the cost of shipping coal by train is more than the mining costs. Using a barge or ship to move coal is a lot less expensive. In the United States there are 25,000 miles of waterways, but not enough to reach all destinations in the country. To reduce transportation costs, power plants are sometimes constructed near coal mines. 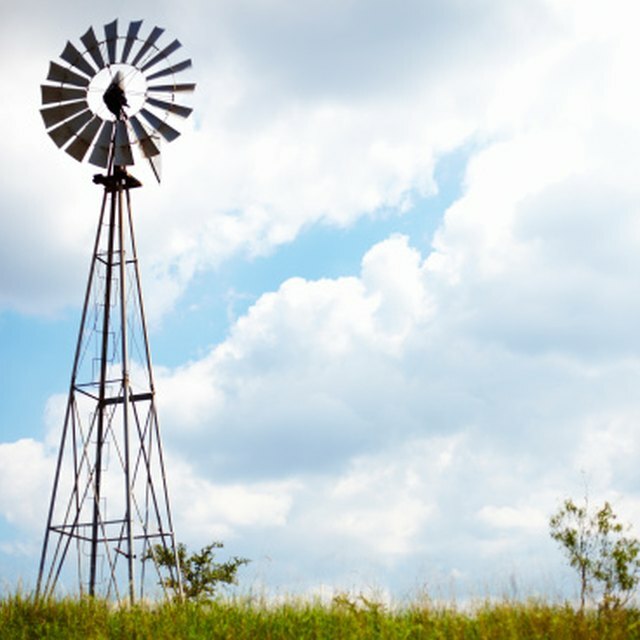 What Precious Gems Can Be Found in Texas? Ashley, Sabrina. "How Do We Transport Coal?" Sciencing, https://sciencing.com/we-transport-coal-4739789.html. 24 April 2017.